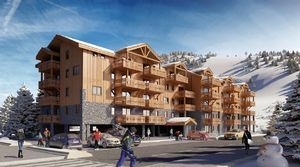 FANTASTIC new apartments - PERFECT LOCATION in the centre of Les 2 Alpes - Large apartments with private BALCONIES - All properties sold with parking + ski locker - Short walk to ski lifts, shops, bars and restaurants - Completion expected Dec 2019. 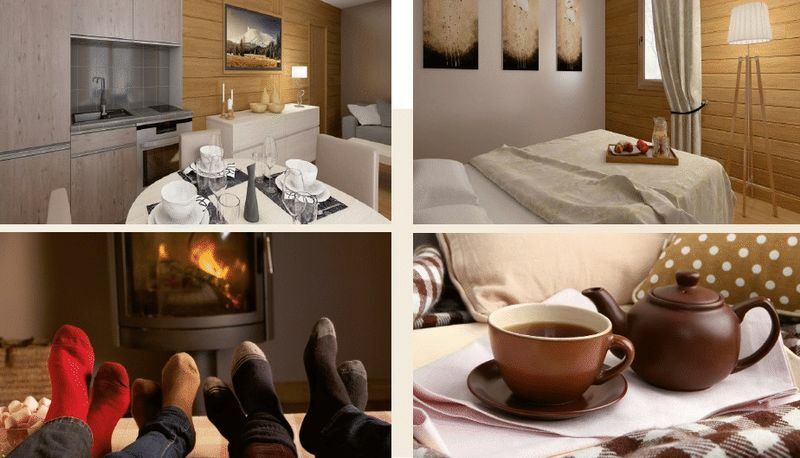 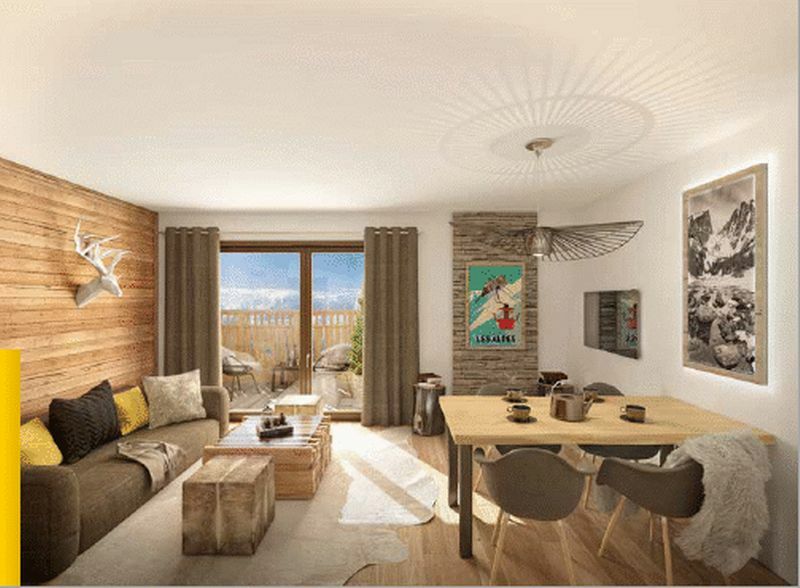 Les Chalets du Soleil is a brand new development which will take up a fantastic location at the very centre of the famous ski resort of Les 2 Alpes. 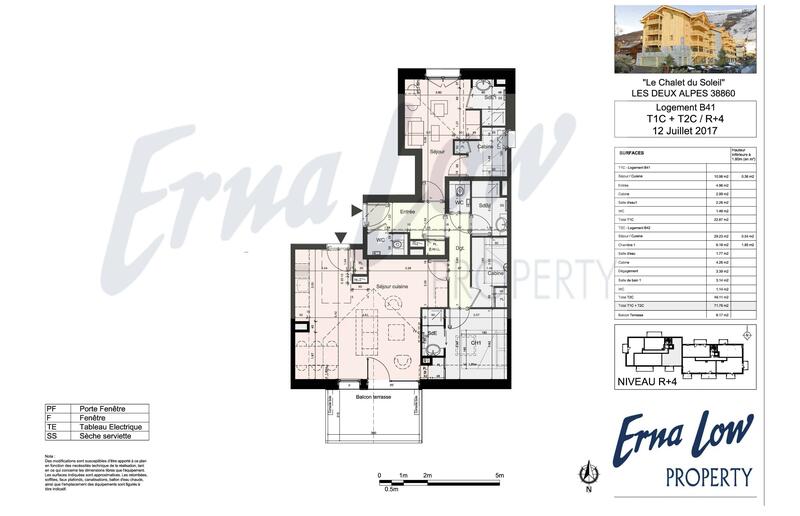 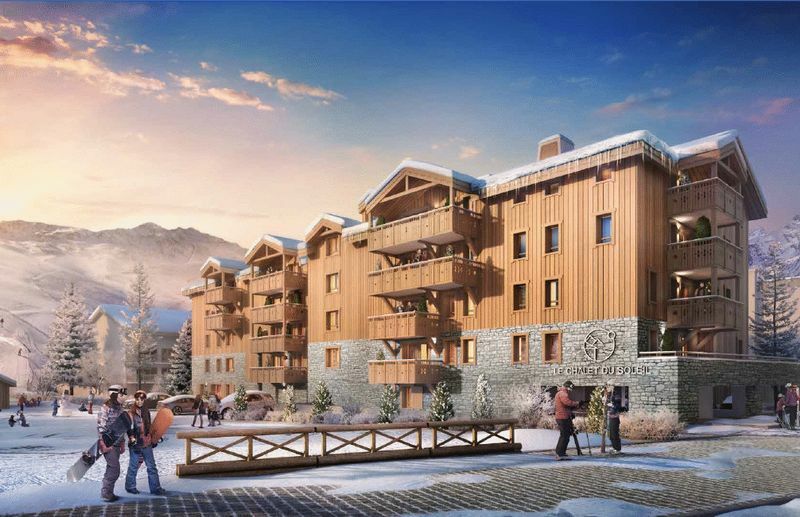 Within a short walk from the snow front, shops and restaurants and directly opposite the ESF ski school, this residence will be made up of 44 large apartments ranging from studio - 5 bedrooms. 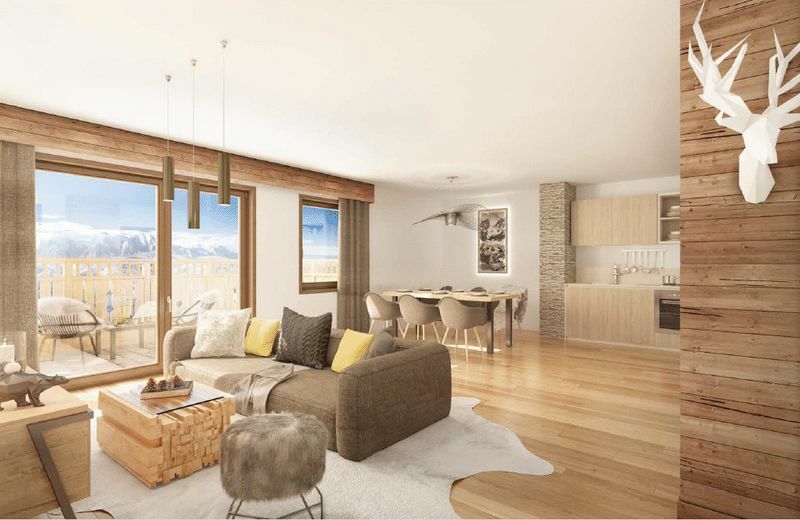 Spread over 5 floors, each apartment will benefit from a private balcony from which to enjoy the stunning mountain surroundings and will be sold with a private parking space and ski locker. 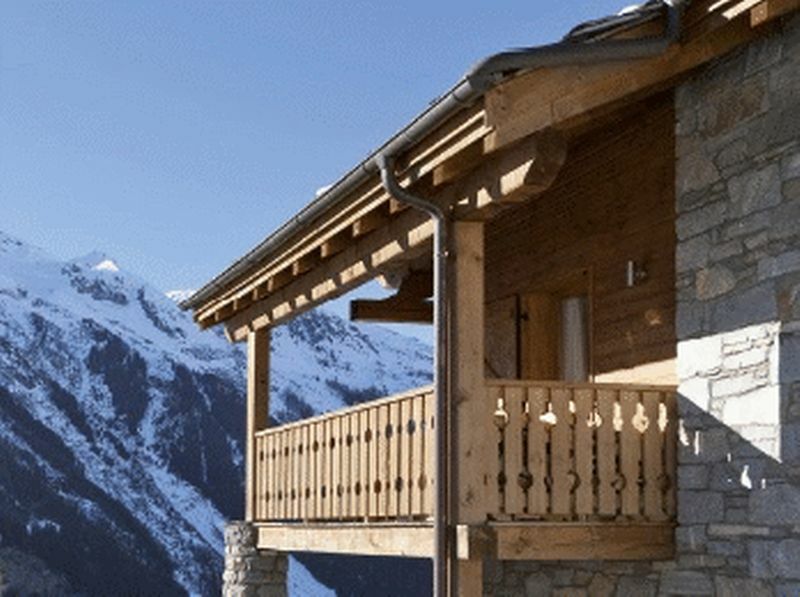 The properties at Les Chalets du Soleil can be purchased as standard second homes, or with a flexible rental/management agreement allowing owners to use their property up to 6 months per year and generate a return throughout the winter and summer. 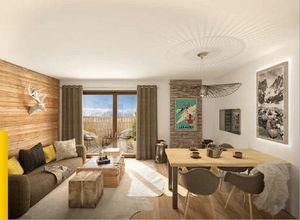 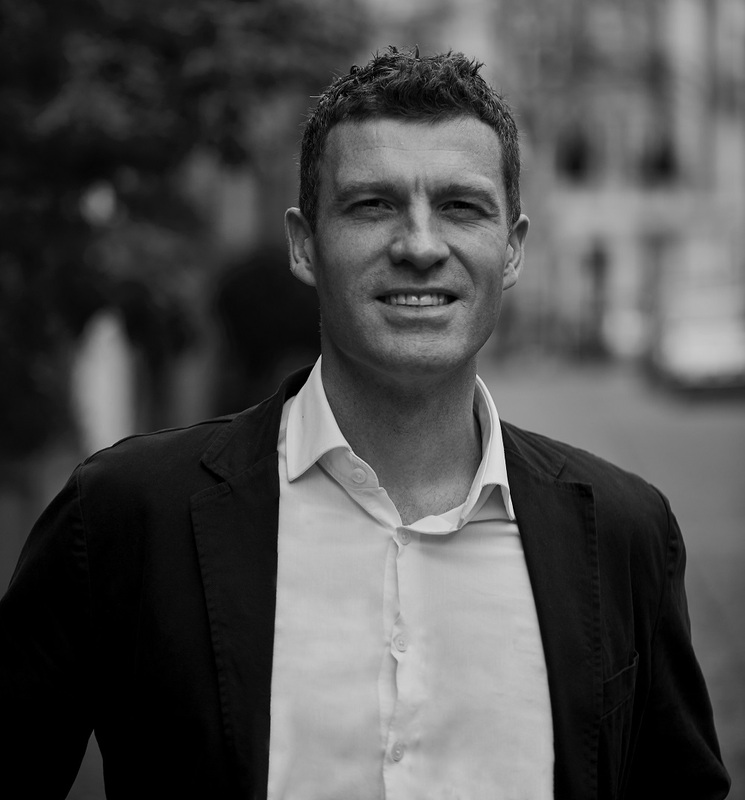 If choosing the latter, the apartment will be sold fully furnished to a high standard and owners will have access to a Concierge which will provide a number of service to make your their life as easy as possible when they are enjoying a stay in their property. The internationally renowned resort of Les 2 Alpes enjoys an exceptional snow coverage in winter. 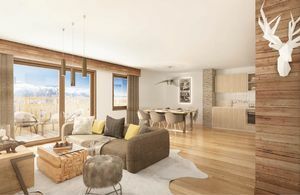 The variety of slopes present on the ski area and the Label Famille Plus ensure that Les 2 Alpes is the ideal resort for a stay with family or friends. 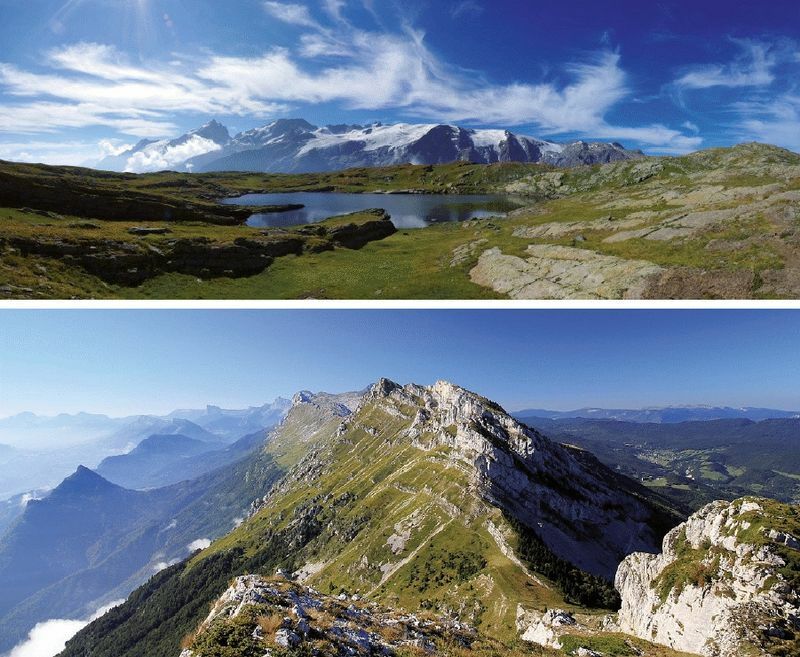 With a glacier and peaks reaching 3600m, great snow is guarenteed and skiing is even possible throughout the summer. Winter and summer, the resort offers a wide range of activities for all. 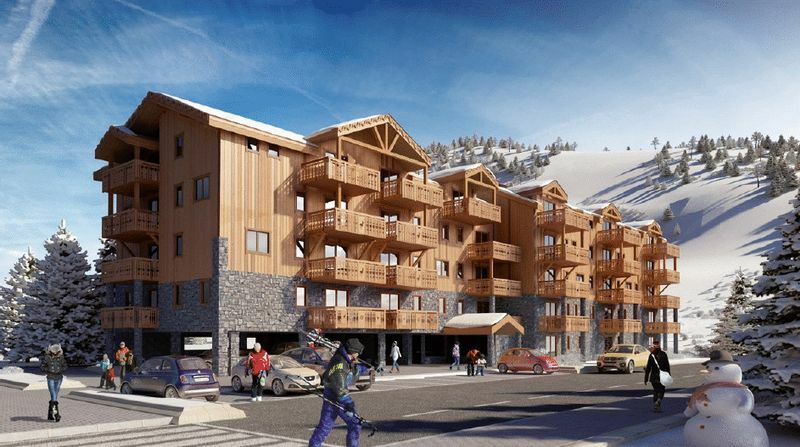 The area of Les 2 Alpes will soon become one of the largest ski areas in the world, with the planned link to Alpe d'Huez having been confirmed for completion in 2021, creating an expansive ski domain of almost 500km.